IP Camera Bullet VUPoint P2P for indoor and outdoor. Wifi. 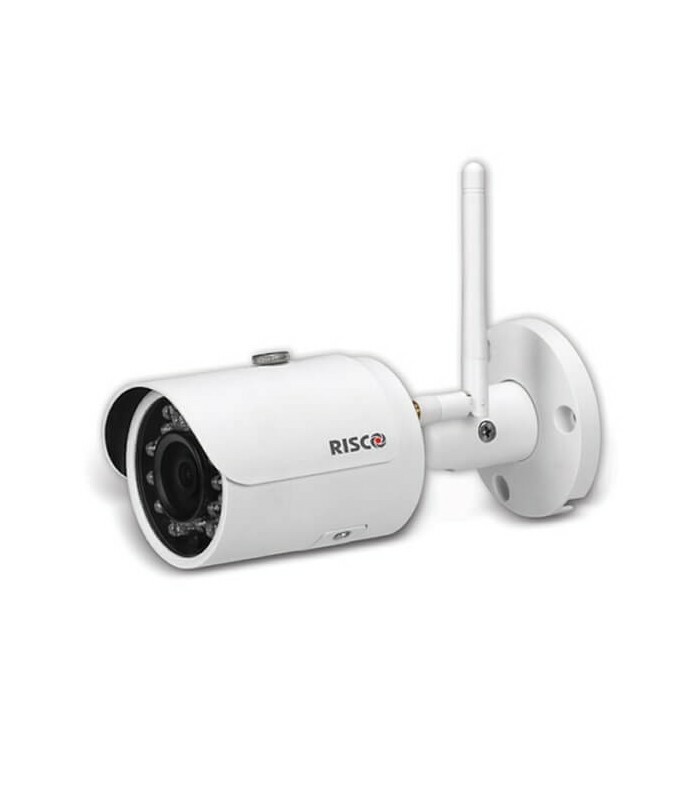 Compatible with RISCO Cloud. It is not compatible with private Cloud. Simple Plug & Play installation. Resolution 1.3 MPx. Lens 2,8 mm and 92º / F2,5. Color in HD. Day and night. Maximum IR LED range 30 m. Includes Micro SD slot up to 128 GB (card not included). Temperature: -10 to 50ºC. IP67. 12 Vdc power supply (Not included). Maximum consumption 4.6 W. Dimensions: Ø 110 × 81 mm.